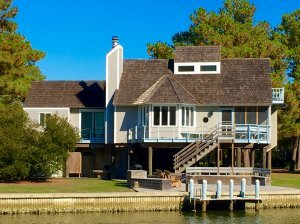 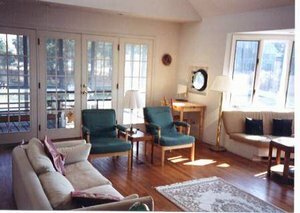 Accommodations: Affordable Unique Luxury Waterfront Vacation Rental House - 4 Bedrooms - 4 Baths - (Sleeps 8) summer weekly, with weekends and mid-weeks Spring, Fall and Winter. 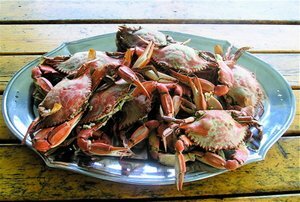 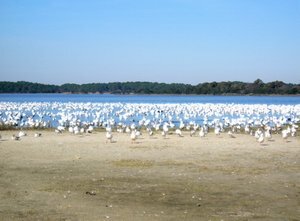 -- e-mail us for the complete 2007-08 Chincoteague/Assateague Event Schedule of dates for the Oyster Festival, Waterfowl Week, Decoy Festival, Pony Round-up and Swim, Fireworks, Blueberry Festival, Fireman's Carnival, Carft Show, Christmas Parade, Seafood Feast, Death by Chocolate dates etc. 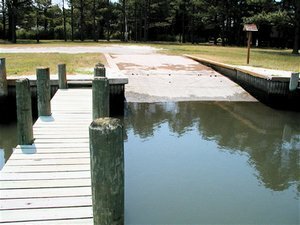 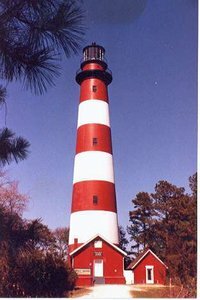 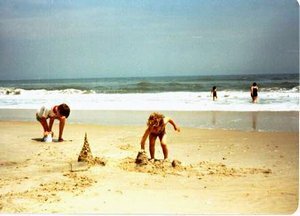 Activities (on site or nearby) are: Hiking, Biking, Assateague National Seashore Beach, Chincoteague National Wildlife Refuge ( Home to the world famous Chincoteague Wild Ponies and the historic Assateague Light House ), Clamming, Crabbing, Park with Playground, Tennis, Miniature Golf, Fishing, Hunting, Wildlife Viewing, Pony Rides, Shopping, Worlds Best Fresh Seafood Restaurants, N.A.S.A. 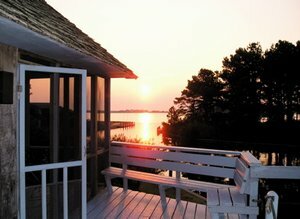 museum, Oyster museum, New Million Dollar Visitors Center, Sightseeing, Swimming, Boating, Sailing, Canoing, Kayaking, Surfing, Jet Skiing, Shelling, Birding , Pony Watching, Sunset Watching Star Gazing. 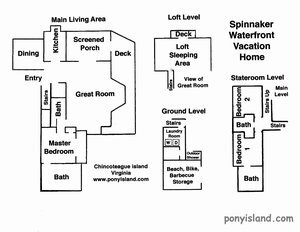 Please see our current rates on our ponyisland website We are always happy to provide a Quote. 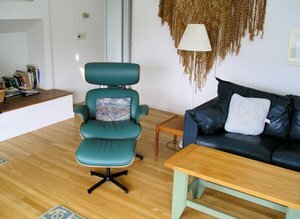 Please request a complete price list. 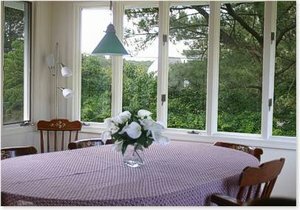 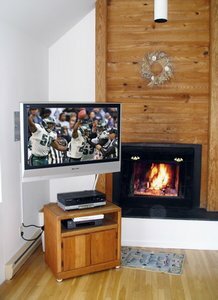 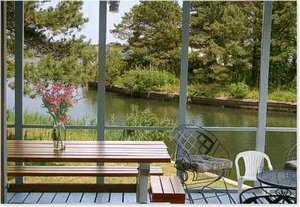 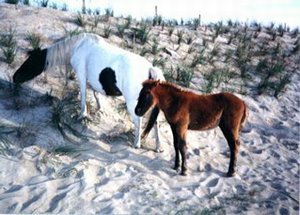 www.ponyisland.com - and be sure to request that we notify you of specials and discounts when available..
Reserve your ChincoteagueRental now to guarantee next years dates at this years rates 484-889-3580, 484-905-5072, wildponies@comcast.net.